Unlike most of its intercity trackage, which it leases from regional freight railroads, Amtrak owns and maintains the majority of the trackage along the Northeast Corridor, including the entire section south of New York. Today, the end-to-end, 456-mile express trip from Washington to Boston takes an average of 6 hours and 45 minutes. However, the vast majority of trips involve origins and destinations in the northern or southern section of the Northeast Corridor. 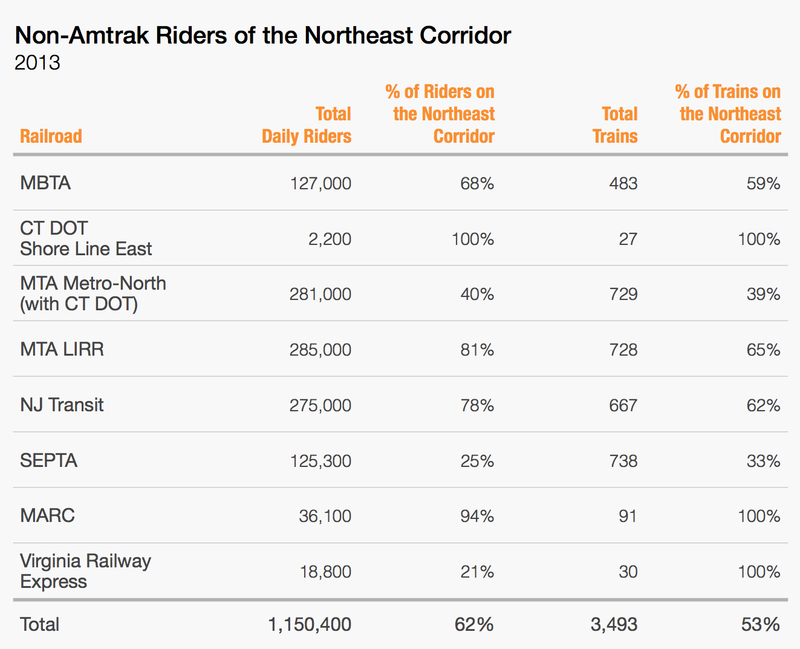 Only 9% of Amtrak’s Northeast Corridor passengers and 0.4% of all Northeast Corridor passengers travel through New York to reach their destination. 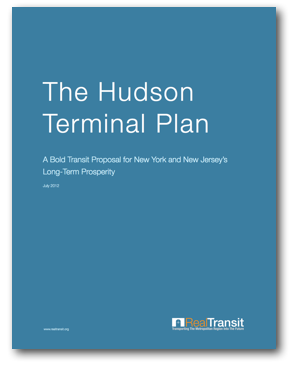 This division in ridership between the northern and southern sections of the Northeast Corridor is due, in part, to the increased travel time and cost associated with traveling through New York. Aside from the fifteen-minute drop-off and pick-up time allocated for trains stopping in Manhattan, there is also a track bottleneck for trains traveling through New York that further diminishes the capacity for scheduled through trains. 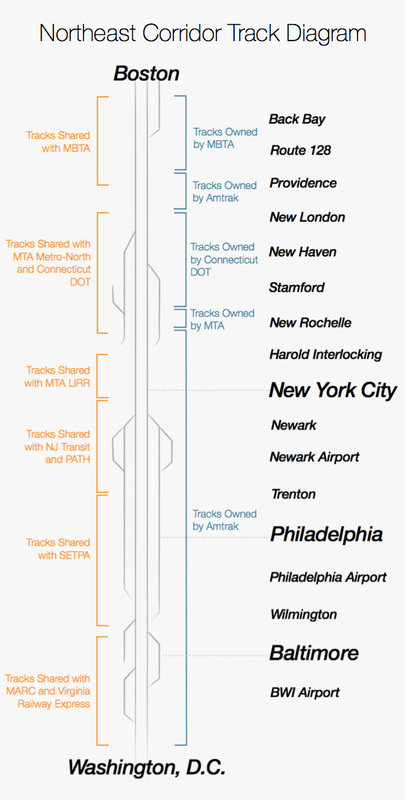 Whereas most of the Northeast Corridor utilizes three or four tracks, the route between Newark and New Rochelle is served by only two tracks. 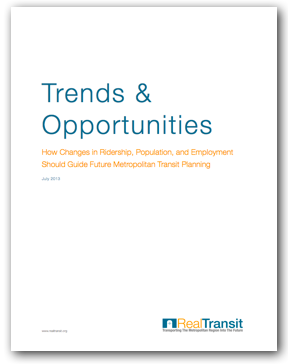 Another reason for the slow end-to-end travel time is that as distance increases, so do the number of intermediate station stops and, in turn, total trip time. Finally, the tracks between Philadelphia and New Haven are shared by six commuter rail systems, which further increase congestion and make through travel more difficult. 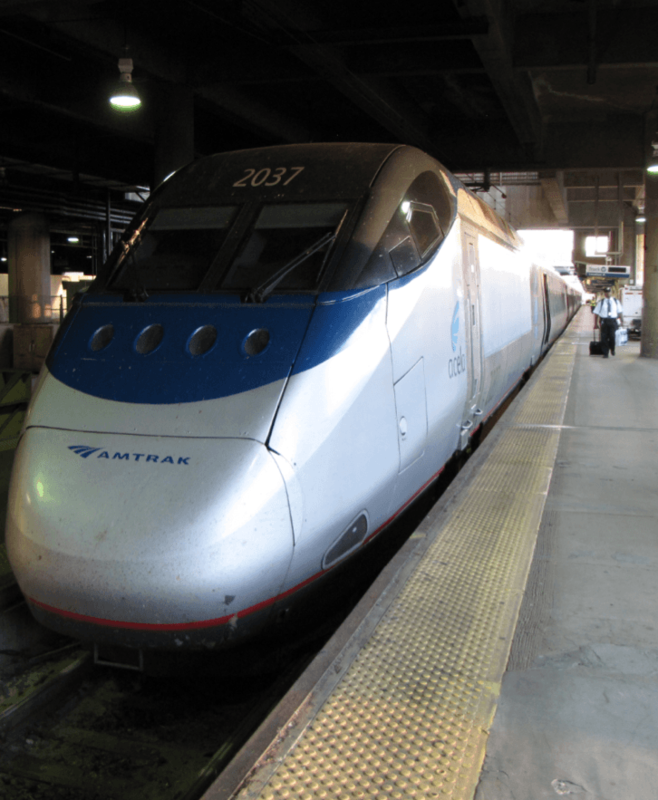 From the beginning of its operations on the Northeast Corridor in the 1970s, Amtrak faced several obstacles to achieving faster and more reliable rail service. In the northern section of the Northeast Corridor, from New Haven to Boston, there was a lack of overhead catenary electrification. This meant that if a train wanted to run from Washington to Boston, it had to change from an electric locomotive to a diesel locomotive at New Haven. In addition, the overhead catenary wires that did exist were not tense enough to allow for faster operating speeds. 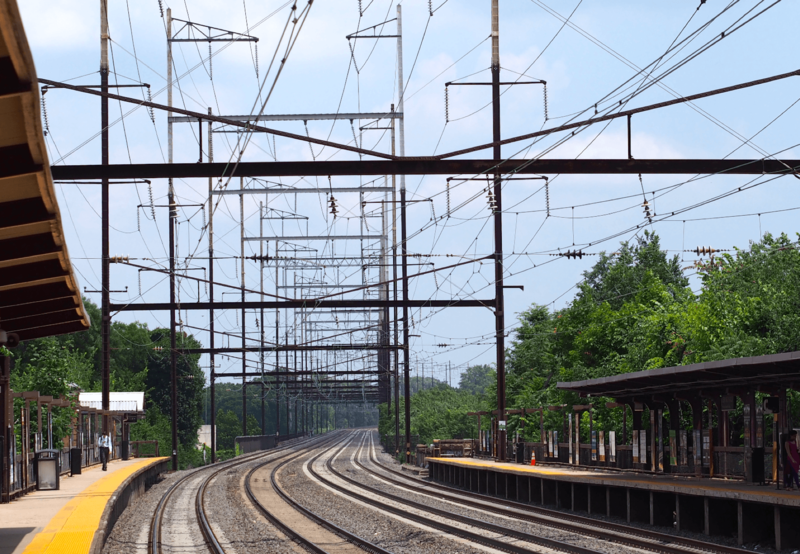 If trains exceeded the existing speed limits, the century-old catenary lines could wobble and even tear apart. In 1968, Penn Central’s Metroliner trains reached maximum speeds of 164 miles per hour in test-runs along the southern section of the Northeast Corridor from Washington to New York. But technological limitations and signaling problems eventually forced the Federal Railroad Administration to restrict speeds to 125 miles per hour. Other improvements, such as replacing old wood rail ties with concrete ties capable of handling higher operating speeds, eliminating grade crossings, and replacing deteriorating bridges, were also recommended to upgrade the system. In terms of equipment, due to the significant curvature of the Northeast Corridor, especially in the northern section of the route, Amtrak’s traditional non-tilting trains also needed to be replaced with tilt-capable trains. 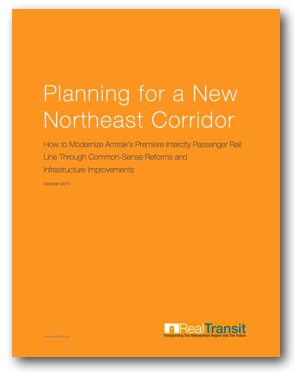 In order to achieve higher and more reliable train service on the Northeast Corridor, congress implemented the Northeast Corridor Improvement Project in 1976 and the Northeast High Speed Rail Improvement Program in 1991. In 1996, after many of the existing infrastructure problems along the Northeast Corridor had been remedied, Amtrak contracted with Bombardier of Canada and GEC Alstom of France to design and deliver a set of new high-speed, tilting trains called the American Flyer, which would operate high-speed service along the Northeast Corridor. However, by the late 1990s, Amtrak had become increasingly reliant on federal subsidies to remain solvent, and funding for the new project dried up. In order to proceed with the development of a high-speed rail route, Congress passed the Amtrak Reform and Accountability Act of 1997, which premised funding for the American Flyer on projected profits of $219 million by 2003. For context, in 2013, the Acela Express operated at a profit of $236.9 million, which was up from profits of $206.5 million in 2012. The American Flyer project was plagued with problems from the very beginning. Instead of ordering a design based on an existing rail set, Amtrak sought to design the American Flyer essentially from scratch. Under the strict Federal Railroad Administration’s crash safety standards, trains were reinforced with materials that made the American Flyer twice the weight of traditional European models. French workers dubbed the train “le cochon,” or the pig. The additional weight wreaked havoc on the American Flyer’s suspension, and, as a result, delivery of the train set was delayed by a year. The next set of problems was realized during the newly renamed Acela’s first test runs, which revealed that the entire train set was built four inches wider than ordered by Amtrak. The extra width prevented the train’s ability to tilt at the design-maximum slope of 6.8 degrees while maintaining minimum clearance space for oncoming trains. As a result, curvature speed was reduced in order to lower the slope to a maximum of 4.2 degrees and avoid hitting oncoming trains. This adjustment, however, meant that trip times would be increased across the board from Amtrak’s initial calculations. Amtrak fined Bombardier and GEC Alstom for the defects, but the two manufacturers sued Amtrak for the numerous design changes over the course of the project that increased costs and delayed production. Amtrak eventually settled out of court in 2004 by paying the two manufacturers $42.5 million in damages. Service on the Acela Express line began in December 2000, but by August of 2002, cracks were found in the trains’ tilting mechanism, which caused Amtrak to suspend service for the remainder of the summer. In April of 2005, the Acela’s heavy weight caused its traditional braking system to fail as cracks were discovered in the trains brake discs. Train service was once again suspended for several months while repairs were made and new inspection standards were imposed. In 2006, the forty-year-old Metroliner trains were finally retired and the Acela became the sole express line of the Northeast Corridor.